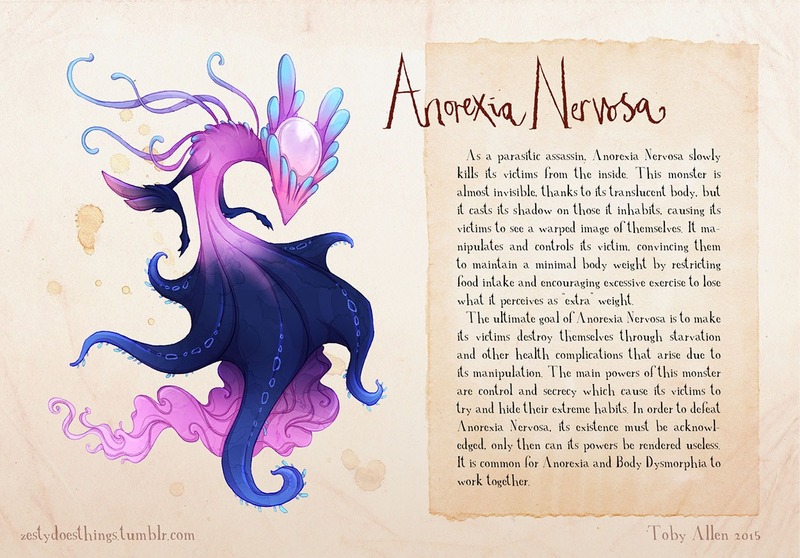 A UK-based illustrator is creating a series of drawings that aim to raise mental health awareness by depicting different disorders and conditions as monsters. Toby Allen’s Real Monsters series is a collection of 16 illustrations (with another eight in the pipeline) that tackle everything from depression and anxiety to schizophrenia and post-traumatic stress disorder. After receiving a positive response online, Allen decided to tackle a variety of other conditions as part of a larger project.